These are Nursing Homes that are certified by ImaginationGYM to be using the latest developments in the methodology and resources. ImaginationGYM workshops are run regularly for their Alzheimer’s and Dementia clients. At least one member of staff has undertaken Practitioner level training which is exam based. 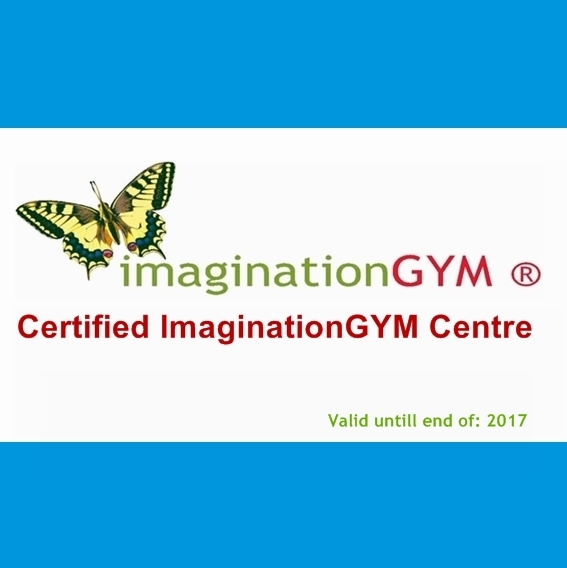 The Nursing Homes or Centres have to be using ImaginationGYM for at least 6 months before they can qualify for certification.